On Mother’s Day, each of us naturally thinks about our mother. That’s one of the ways we celebrate the occasion. And I think of my mom and remember how special she was. But Mother’s Day is also another reason for me to be thankful for my son, Marshall. It’s only because of him that the holiday even applies to me. 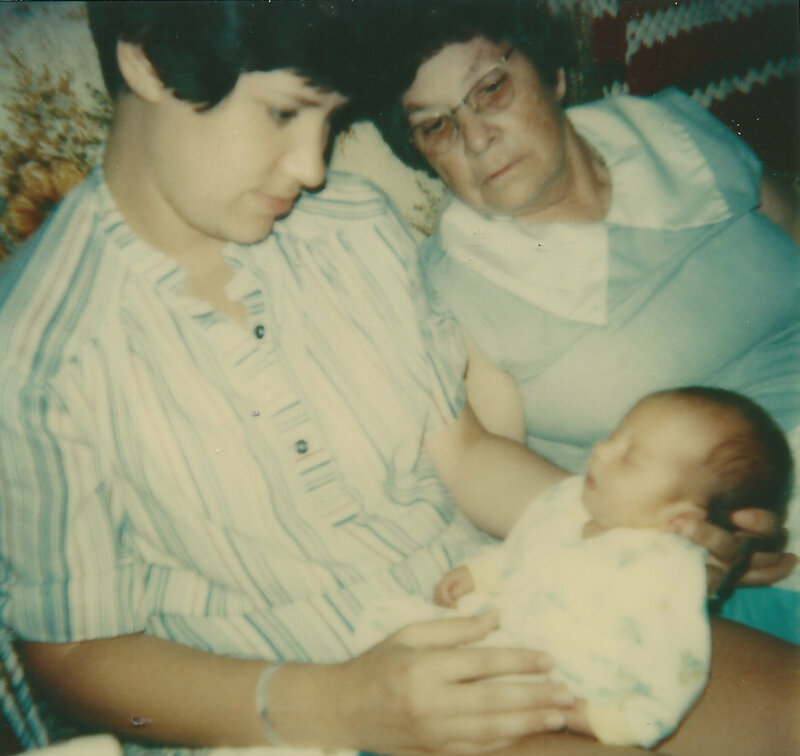 So to celebrate Mother’s Day, I thought I’d post this picture of my mother, Marshall and me. Friends have said that, in this picture, we’re both looking at him as if to convince ourselves that he’s real. They’re right. This was taken shortly after he came home from the hospital, and the concept of being a mom was still sinking in for me. The next picture was taken on my first Mother’s Day, when Marshall was almost a year old. Notice the red rose on my lapel. It was an old tradition at our church to wear a red rose if you were fortunate to still have your mother; a white one if she were no longer with you. It’s hard to see in this picture, but Marshall had a tiny red rosebud pinned to his hat. 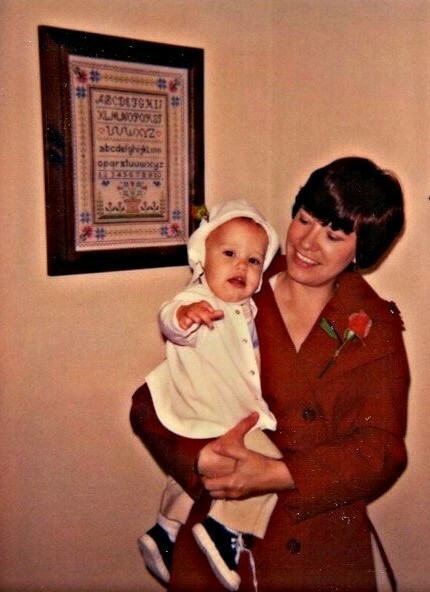 That Mother’s Day was many years ago. The passing years have only proven to me how special it is to be a mother. This next photo has nothing to do with Mother’s Day. 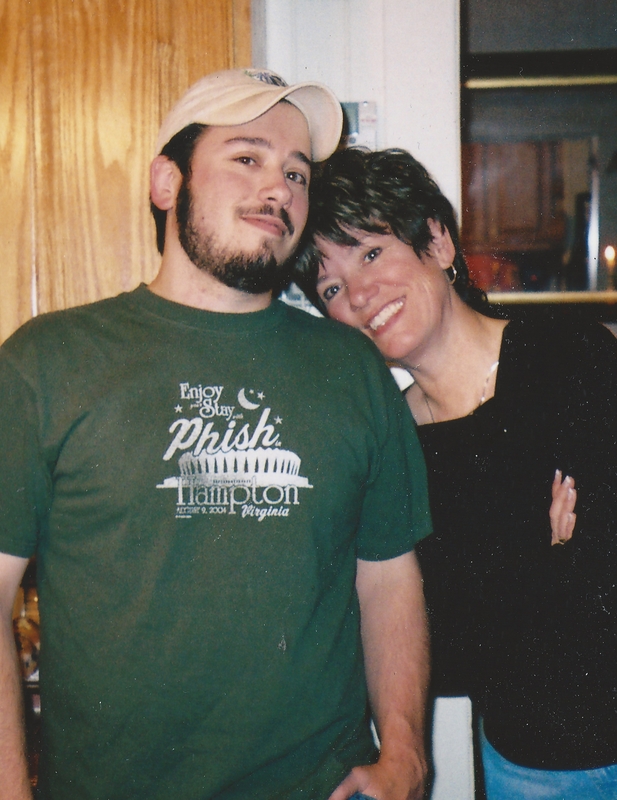 But it’s probably my favorite picture of Marshall and me, and since I’m celebrating Mother’s Day today, I’m sharing it with you.